Home News + Events Dubrovnik Easter in Dubrovnik? Absolutely yes! Easter in Dubrovnik? Absolutely yes! 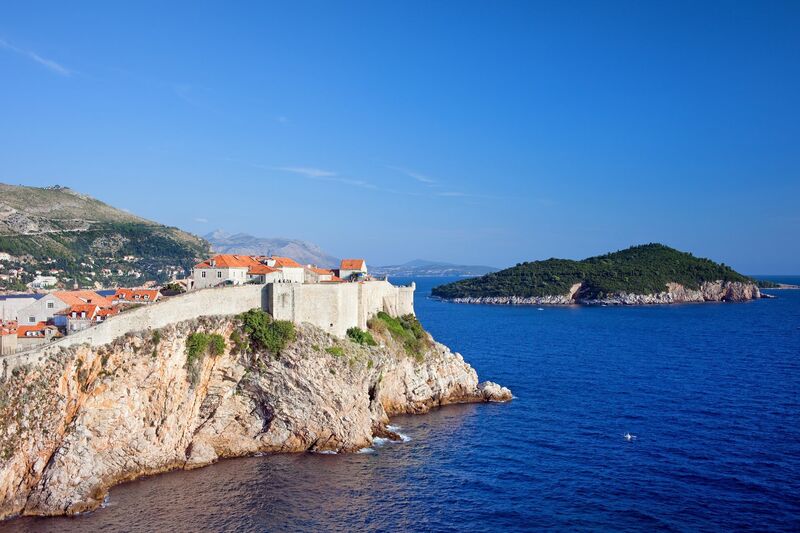 What’s more ideal place to visit during the Easter holidays than Dubrovnik? We doubt there’s one! It all started last Sunday, or the Palm Sunday (Sunday before Easter), when locals brought olive branches and woven palm fronds to churches in order to be blessed. This is just one of many traditions of the Dubrovnik region. What can you expect in Dubrovnik during Easter time? Well, this year, The Dubrovnik Tourist Board has prepared a rich program for both locals and visitors. On April 1st, on the main street, Stradun, in the Old City, you will get an opportunity to hear the traditional klapa and to see the girls in folk costumes that will distribute traditionally hand painted Easter eggs (˝pengana jaja˝). They will also tell you more about local traditions during Easter time. 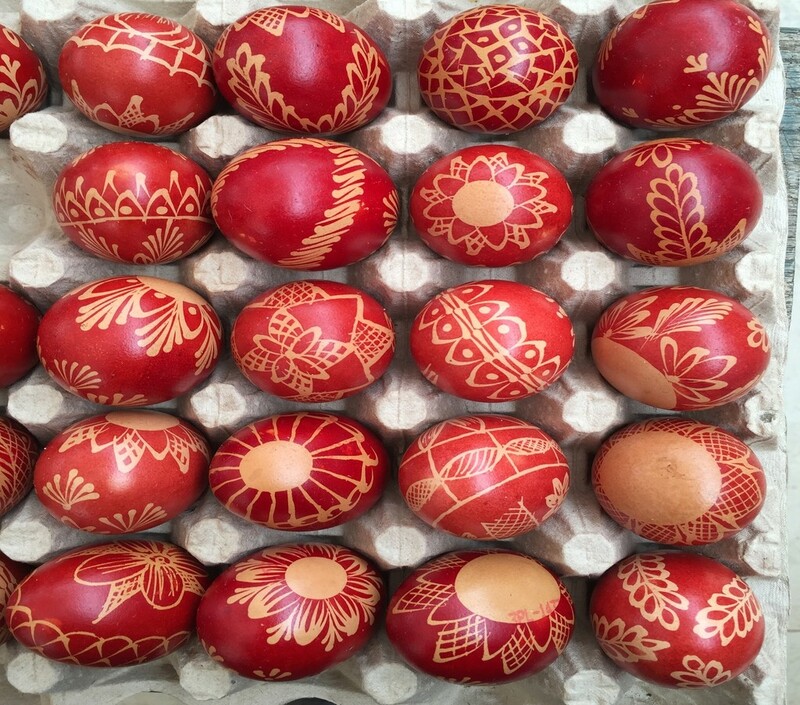 Make sure you don’t miss out the workshop on traditional hand painting of Easter eggs organised by the Dubrovnik Littoral Wedding Association which will be held at 10 am in front of the Sponza Palace. 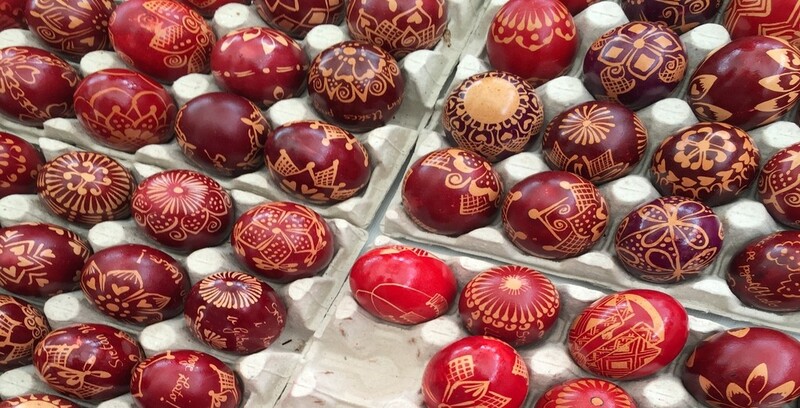 It is a special technique for decorating Easter eggs, the old fashioned way, using hot beeswax well known in the Dubrovnik littoral region of Primorje. This beautiful spring event with a note of good old times will be held at the Pond (˝Lovka˝) in the village of Mrčevo. The main part of the program features visiting traditional cultural arts groups from the Dubrovnik region and neighbouring countries. Not only you’ll learn more about Penganje, but also take part in the international folklore event organised by the Dubrovnik Littoral Wedding Association will take place at the Pond (˝Lokva˝) in the village of Mrčevo on Sunday, April 8th, also known as ˝Little Easter˝, beginning at 3 pm. The event has become an international folklore and tourist attraction. Traditional cultural arts associations from Croatia and Bosnia and Herzegovina will perform and present their heritage and customs. During the two days of the Easter in Primorje event, along with the folklore event, other various events will be featured, from tastings of the special gastronomic offers in rural farmsteads, presentations of old tradecrafts, concerts of klapa multipart singing groups held in cooperation with the Aklapela Festival, races organised by the Dubrovnik Triathlon Club, the sale of autochthonous local products and a flower fair, as well as expert-guided walking tours along the old Napoleon road between the villages. The traditional Easter in Primorje event aims to revive Dubrovnik’s Upper Villages (or ˝Gornja sela˝) and to enrich the tourism offer of the City of Dubrovnik in an area that is only a few kilometres away from the city centre and that has great agritourism potential. Over two days, visitors will be able to discover the possibilities of an active stay in the green untouched landscape, enjoy old-fashioned food from rural family homesteads, rural food, discover living but almost forgotten crafts, customs, beautiful folk costumes, and the Linđo dance. Previous articleHey Dubrovnik! Switch off your lights for “Earth Hour” !